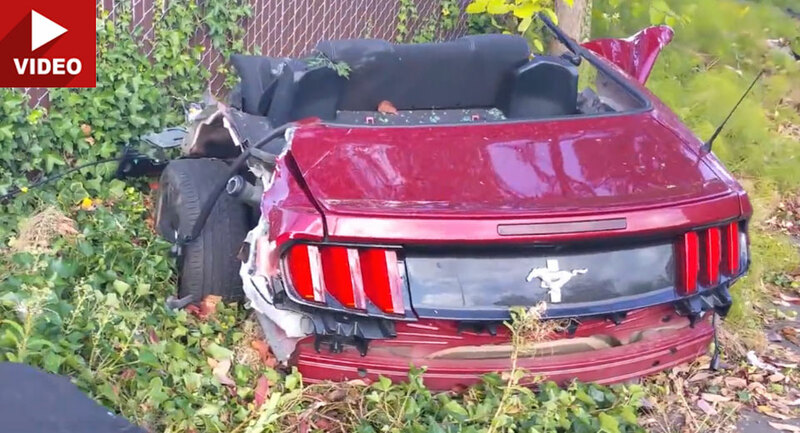 A Ford Mustang has been left utterly destroyed after crashing in Ballard, Washington last week. Details about the crash are scarce but the unbelievable aftermath was captured on the film, showing the Mustang split in two and parts thrown across the side walk. 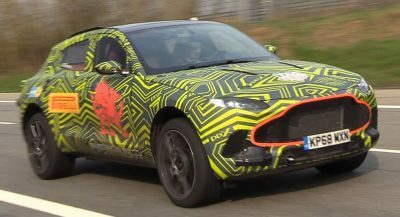 It’s not known what the Mustang hit but a large proportion of its body, including the driver’s seat, part of the dashboard and driver’s door were found separated from the rest of the car. Remarkably, the engine fell from the muscle car and can be seen resting on the grass. Further down the road are other remnants of the car. They include all manner of parts, tires and wheels littered across the grass. The rear of the Mustang is then found some 50 feet down the road and next to it, the rear bumper and one of the wheel hubs. Even more remarkable than all the carnage caused is that the driver apparently walked away without injury. 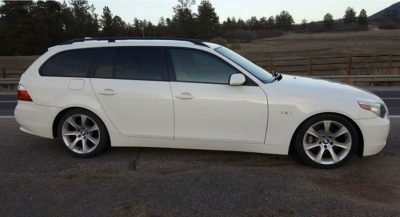 Oh, it was also a rental.